ONLY AT YOUR AUTHORIZED BMW CENTER FROM AUGUST 21 – OCTOBER 31, 2017. 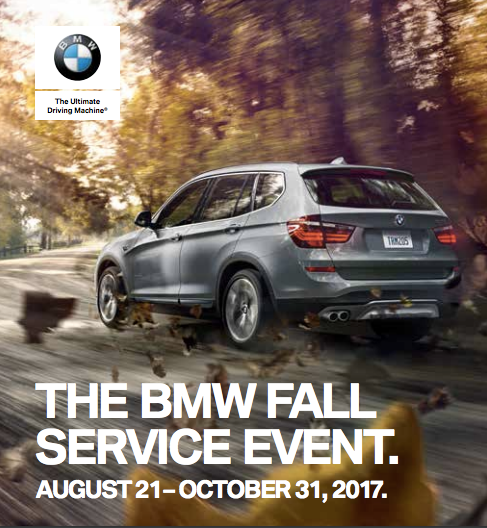 This fall, treat your BMW to the Original BMW Parts and service that keep it at its best, while enjoying limited-time savings at your BMW Center. 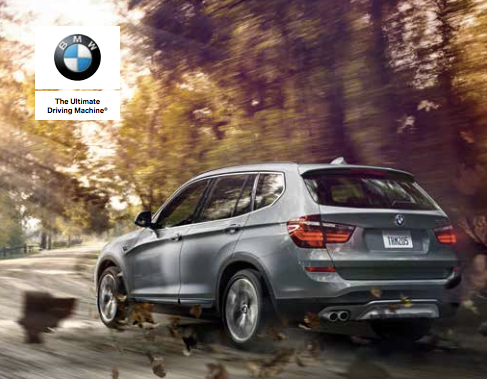 See your BMW Center for details and to schedule an appointment. All tires are manufactured by third parties and are covered by the limited warranty of the specific tire manufacturer. Please see an authorized BMW dealer for information about specific tires and the tire manufacturers’ limited warranty. Please see an authorized BMW dealer or the warranty information included with your new vehicle for more information. 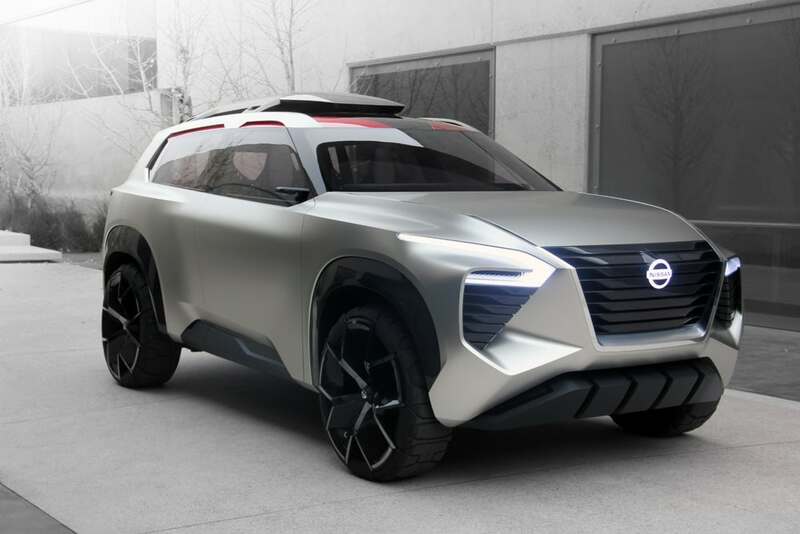 All wheels feature run-flat tires. For more information about run-flat technology, please refer to your specific vehicle’s Owner’s Manual.